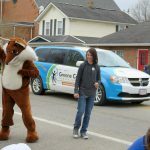 April in Bellbrook means Sugar Maple Festival time! 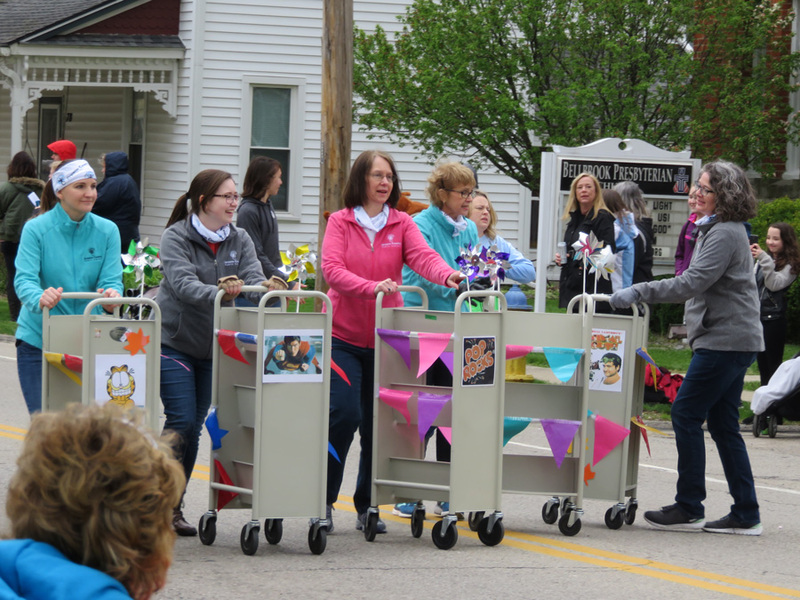 This year the festival will be held April 26 – 28 in beautiful downtown Bellbrook. 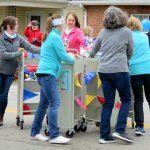 Food, crafts, entertainment, and all good festival things can be expected. 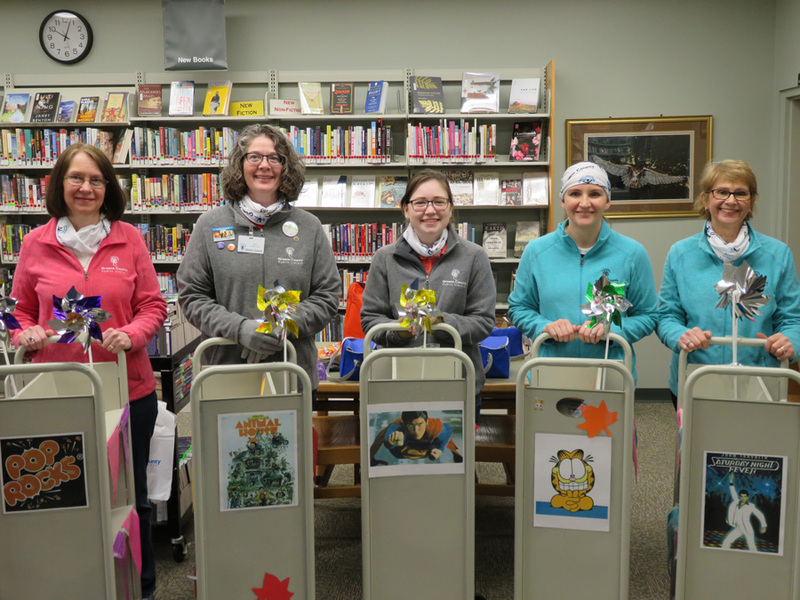 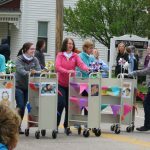 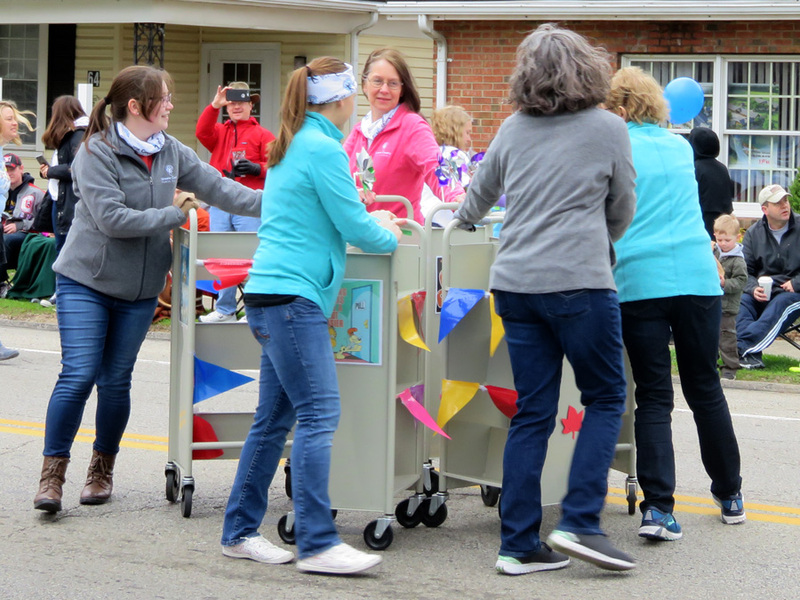 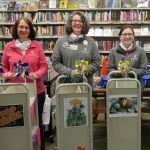 There will be a parade on Saturday, April 27, at 10:30 a.m. Be sure to watch for the Winters-Bellbrook Community Library staff as they roll their book carts down the street in drill routines. 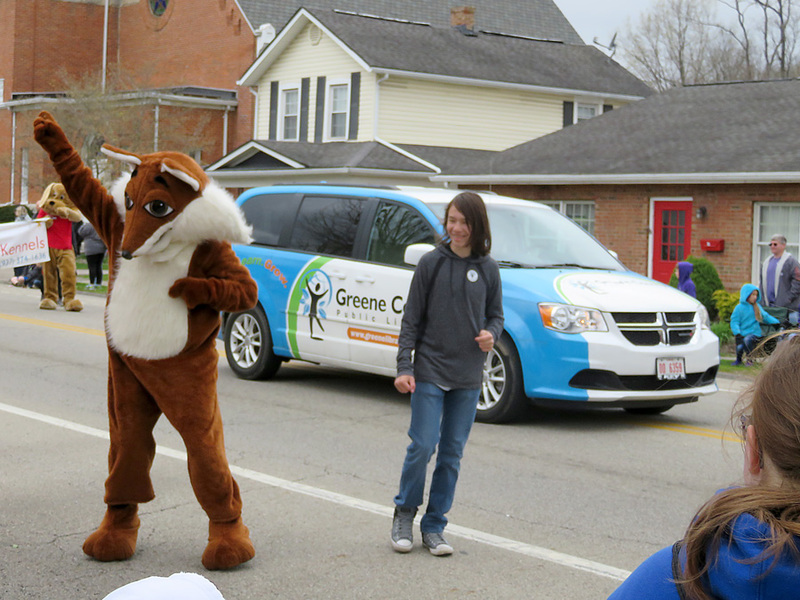 You may even catch a celebrity sighting of library mascot Booker the Fox!